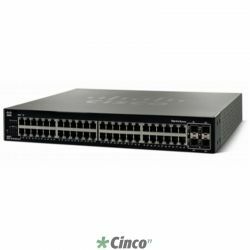 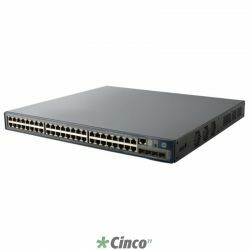 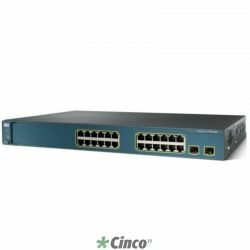 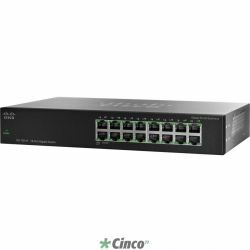 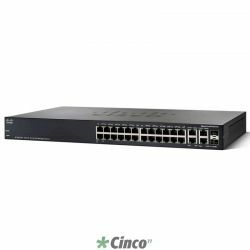 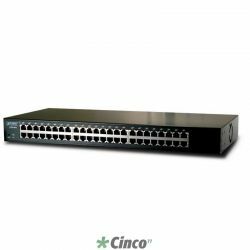 The Juniper Networks EX4300 line of Ethernet switches delivers the performance and scale required for both campus and data center Gigabit Ethernet (GbE) access switch deployments. 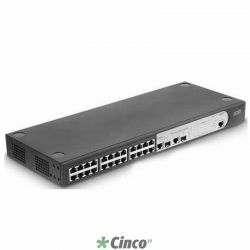 Combined with Juniper’s market leading Virtual Chassis technology, the EX4300 scales up to 10 members, delivering the high availability and plug-andplay scale that businesses demand. 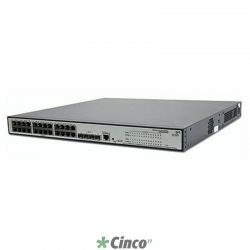 Combining compact, pay-as-yougrow economics and low power and cooling with the performance, availability, and port densities of chassis-based platforms, the EX4300 with Virtual Chassis technology enables businesses to deploy with speed and agility to increase revenue and improve productivity. 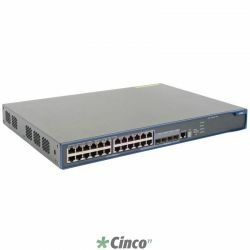 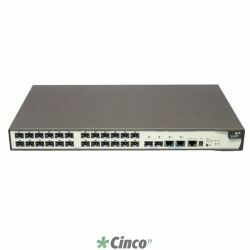 The Juniper Networks EX4300 line of Ethernet switches with Virtual Chassis technology combines the carrier-class reliability of modular systems with the economics and flexibility of stackable platforms, delivering a high-performance, scalable solution for data center, campus and branch office environments. 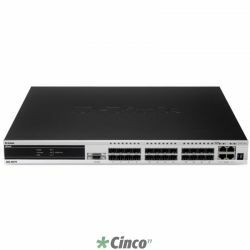 Offering a full suite of Layer 2 and Layer 3 switching capabilities, the EX4300 enables a variety of deployments, including campus, branch and data center access. 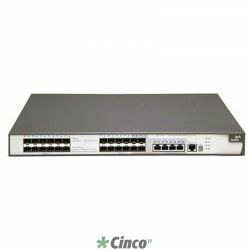 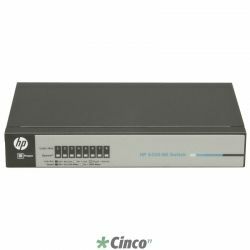 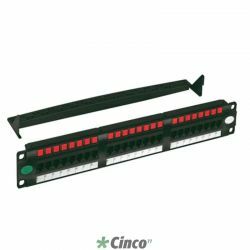 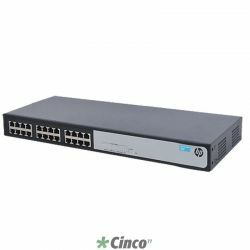 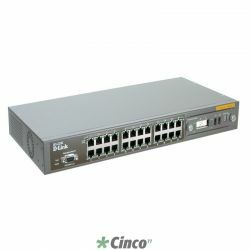 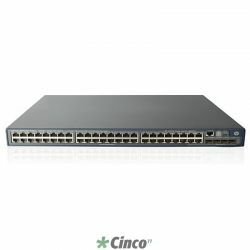 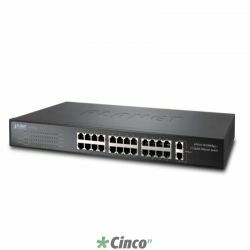 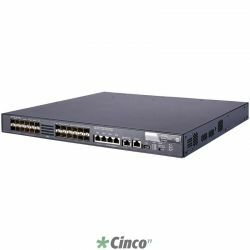 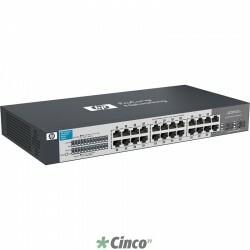 A single 24port or 48-port EX4300 switch can be deployed initially. 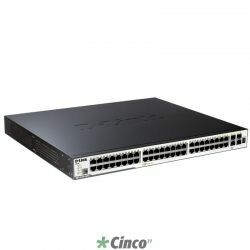 As requirements grow, Juniper Networks Virtual Chassis technology allows up to 10 EX4300 switches to be seamlessly interconnected and managed as a single device, delivering a scalable, pay-as-you-grow solution for expanding network environments. 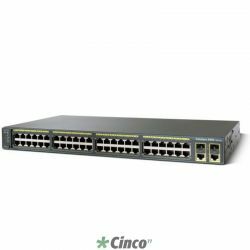 The EX4300 integrates with QFX3500, QFX3600 and QFX5100 10GbE and 40GbE data center access switches in a single stack or a Virtual Chassis configuration, enabling non-disruptive 10GbE server upgrades and simplified management of a mixed access environment. 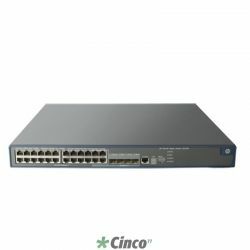 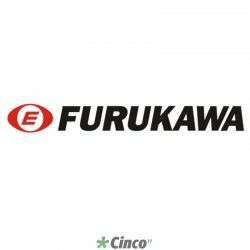 The EX4300 switches can be interconnected over multiple 40GbE quad small formfactor pluggable plus (QSFP+) transceiver ports to form a 320 gigabit per second (Gbps) backplane. 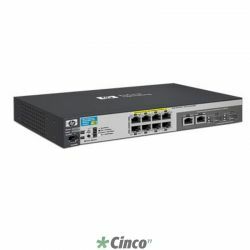 A flexible uplink module that supports both 1GbE and 10GbE options is also available, enabling high-speed connectivity to aggregation- or core-layer switches which connect multiple floors or buildings. 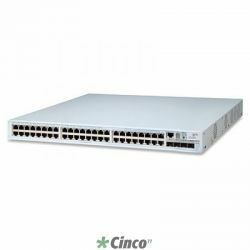 All EX4300 switches include high availability (HA) features such as redundant, hot- swappable internal power supplies and field-replaceable fans to ensure maximum uptime. 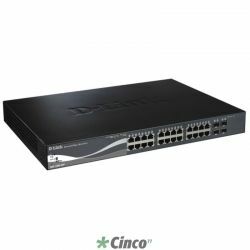 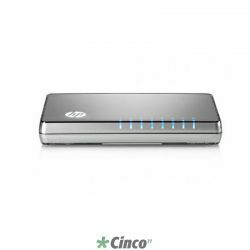 In addition, Power over Ethernet (PoE)-enabled EX4300 switch models offer standardsbased 802.3at PoE+ for delivering up to 30 watts on all ports for supporting high-density IP telephony and 802.11n wireless access point deployments.